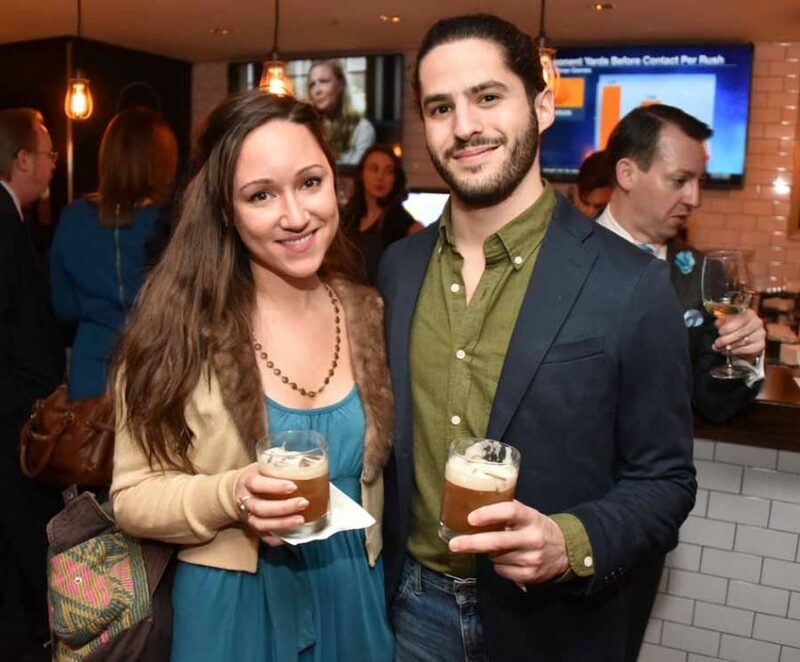 Friends and press turned out to celebrate the opening of the Southern-inspired spot The Little Lion in the renovated Haru space onChestnut Street. By HughE Dillon·	 1/8/2016, 4:19 p.m. 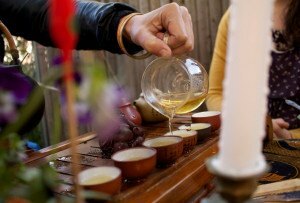 The Little Lion officially opened yesterday on Chestnut St. in the old Haru. 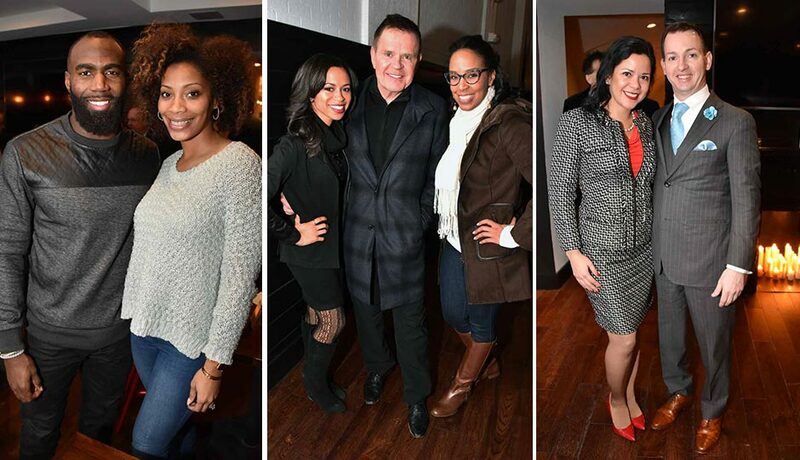 On Wednesday night, owners Chris Younge and Jason Dills hosted a party for the press and friends. 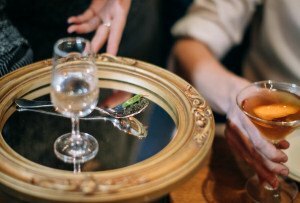 At the soiree, cocktails were served, as well as an array of tasty delights from the menu executed by Little Lion executive chef Sean Ciccarone formerly of Pennsylvania 6, Farmer’s Cabinet and the Mainland Inn. Chef Ciccarone told me he once worked at Haru a decade ago and was pleased with the renovations of the historic building. He told me he was influenced by the southern cooking he did in Charleston, South Carolina, and Jacksonville, Florida, at earlier gigs he’s had. I think you’ll agree he’s captured the magic of Southern cooking in his fried chicken, mac and cheese and the most delicious Brussels sprouts you’ll ever have. Originally the Brussels sprouts were a side dish to the beef short ribs, but they tested so good they’re now a standalone dish. There’ll be 16 draft lines with craft beers, draft cocktails and draft lattes all available. 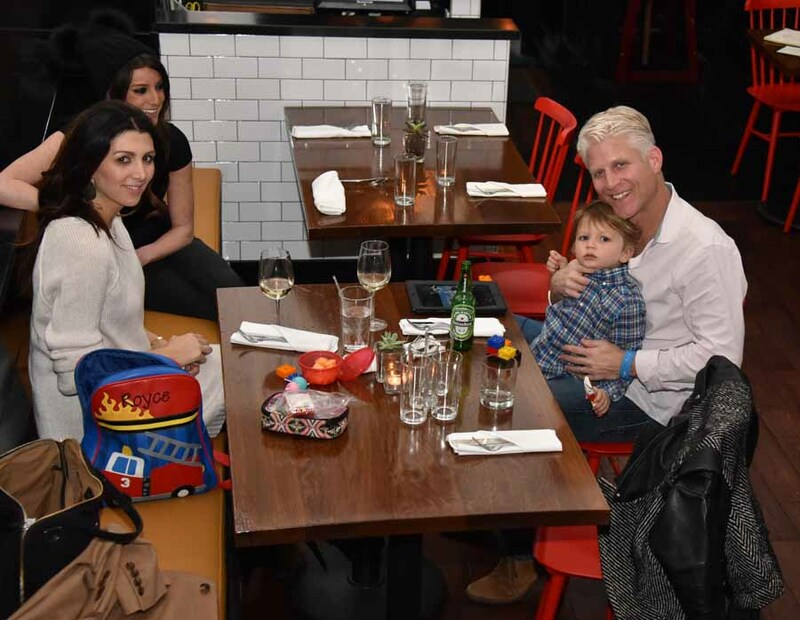 Currently Little Lion is open for lunch and dinner, and soon will server brunch on the weekends. 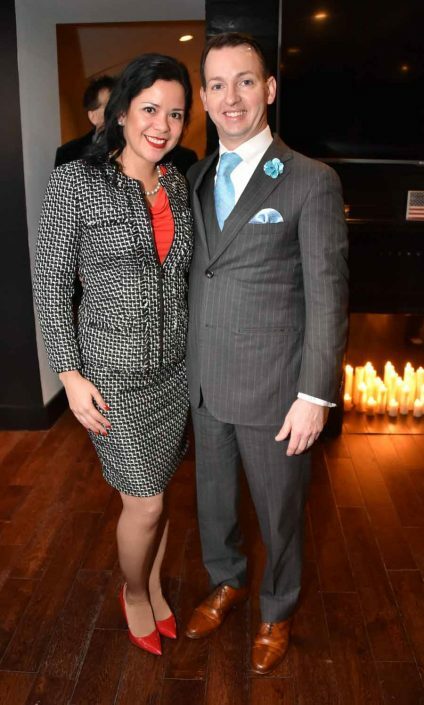 Natalia Gamarra-Gatsby and Dr. Terrence Gatsby. 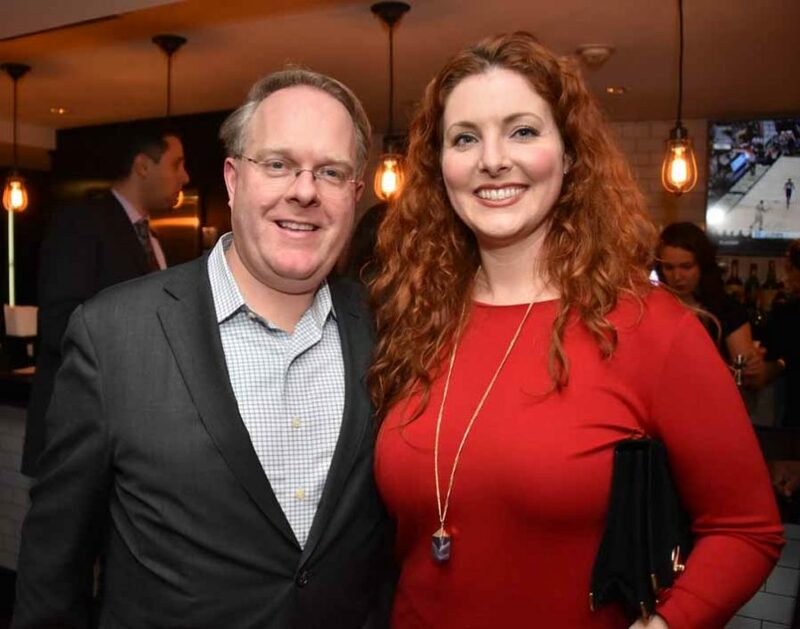 Emily Fiore and Gregory Seitter of Leukemia & Lymphoma Society's Eastern Pennsylvania Chapter. 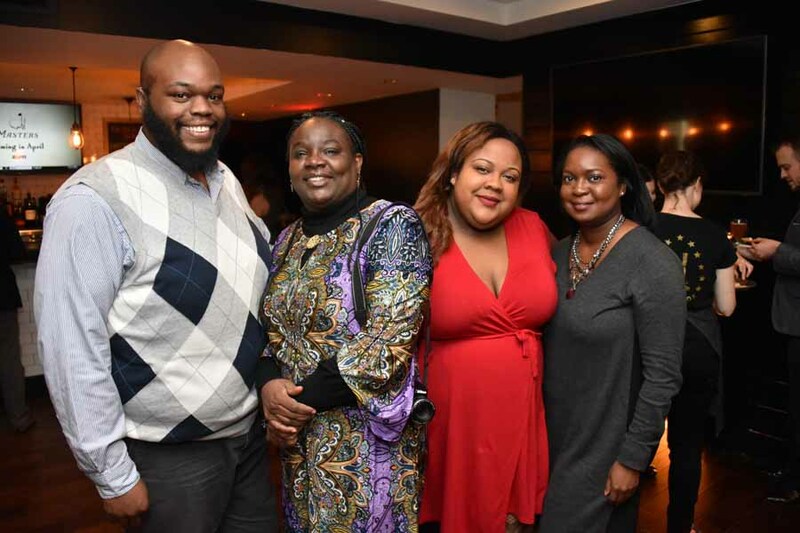 From left: Darryl Watson, LeAnne Lindsay of Tinsel&Tine with Jamyra Perry and Melony Roy of CBS Radio. 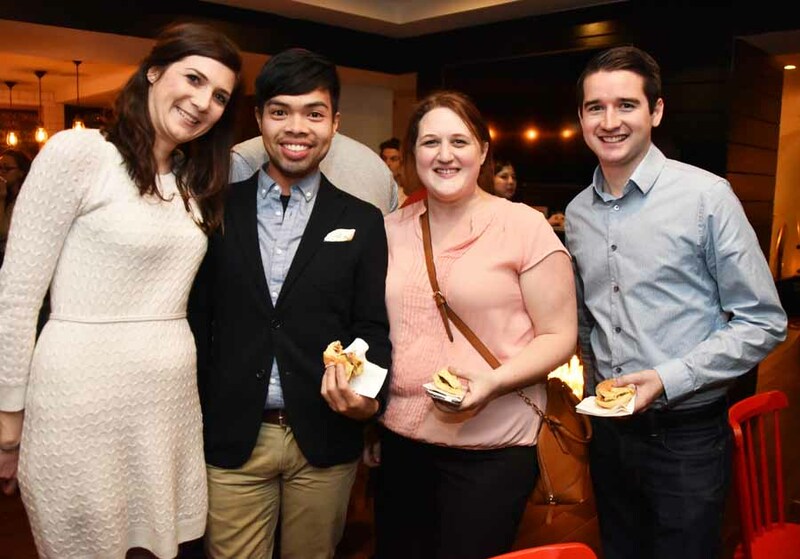 From left: Alison Burdo, Kenneth Hilario and Courtney Armstrong, from the Philadelphia Business Journal with Drew Smith, reporter at NBC10. Jamie Shanker, corridor revitalization and business association manager at Mt. Airy, USA and Tyler Goldman. 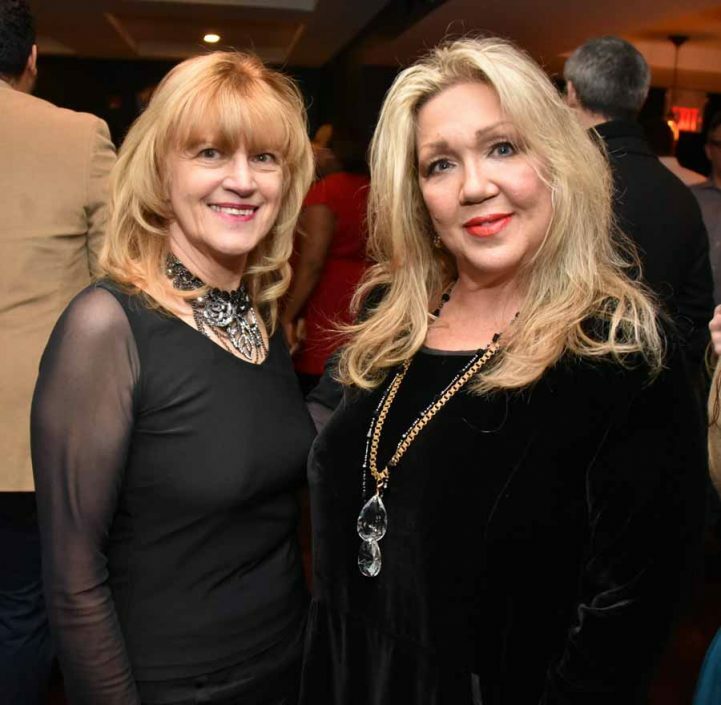 From left: Susan Jablokov and Kim Pinci. 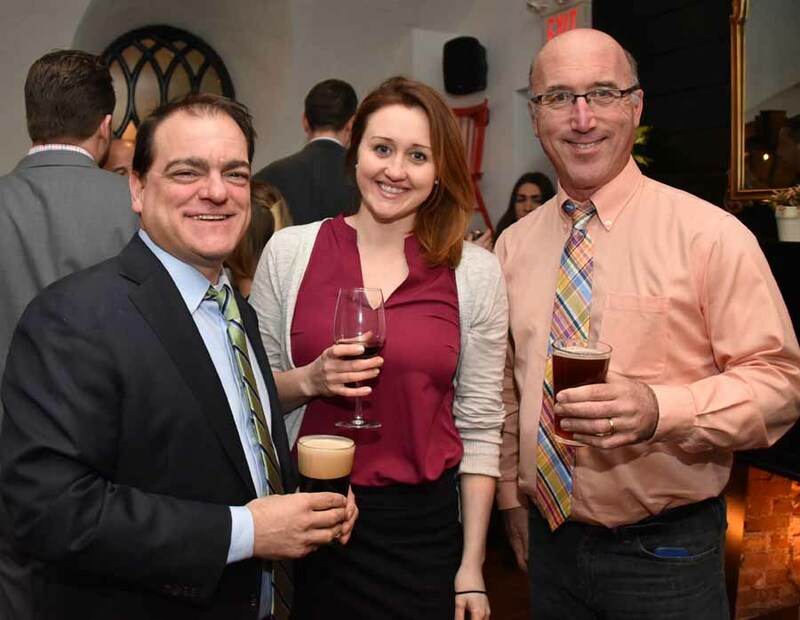 From left: John McDevitt , Kristen Johanson and Paul Kurtz, all of CBSPhilly Radio. 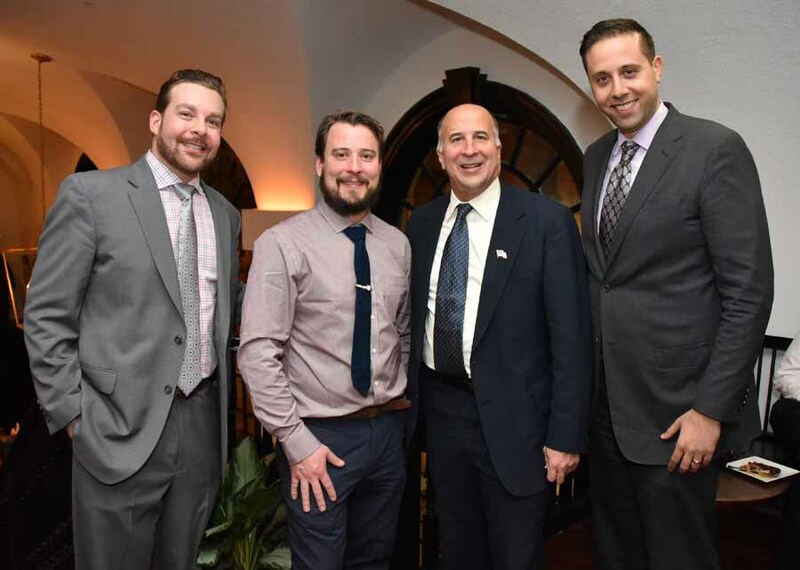 From left: Jason Dills and Chris Younge co -owners of The Little Lion, with Councilman Mark Squilla and Job Itzkowitz, executive director, Old City District. 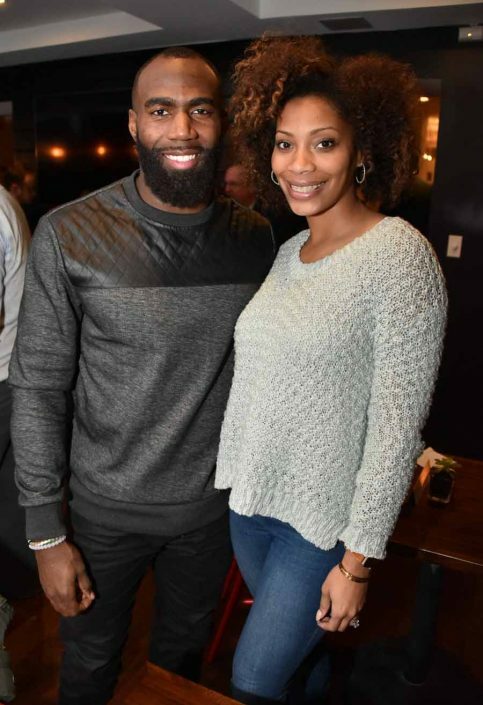 Philadelphia Eagle Malcolm and wife Morrisa Jenkins. 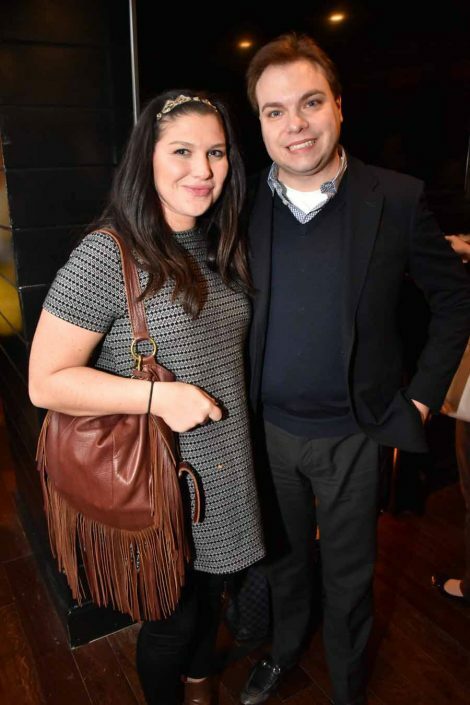 Aaron Cohen and Priscilla Coblentz. 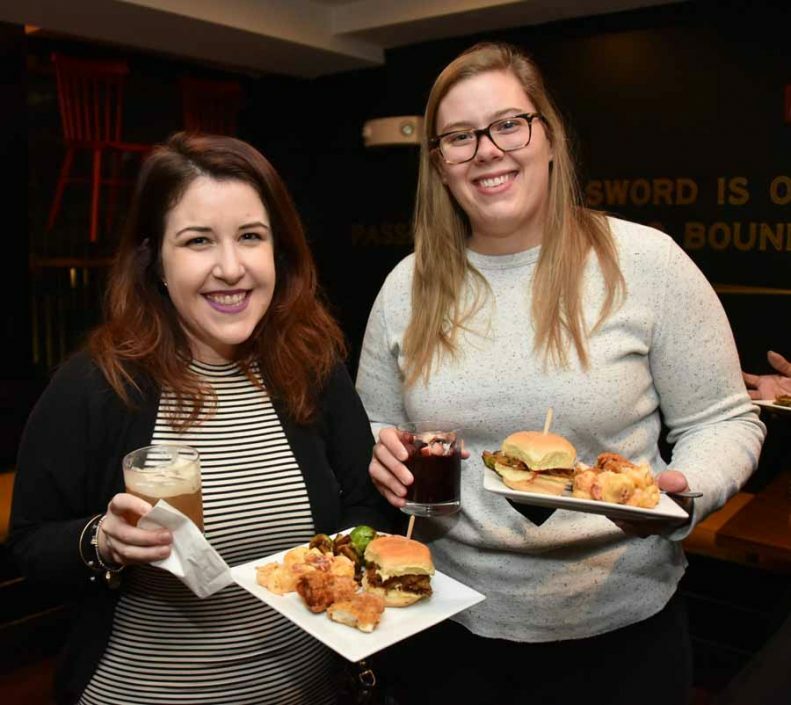 From left: Emily Tharp and Frannie Bower with tasty fried chicken, Brussels sprouts and sliders. Erin Elmore with husband Craig Spitzer and son Royce Spitzer. 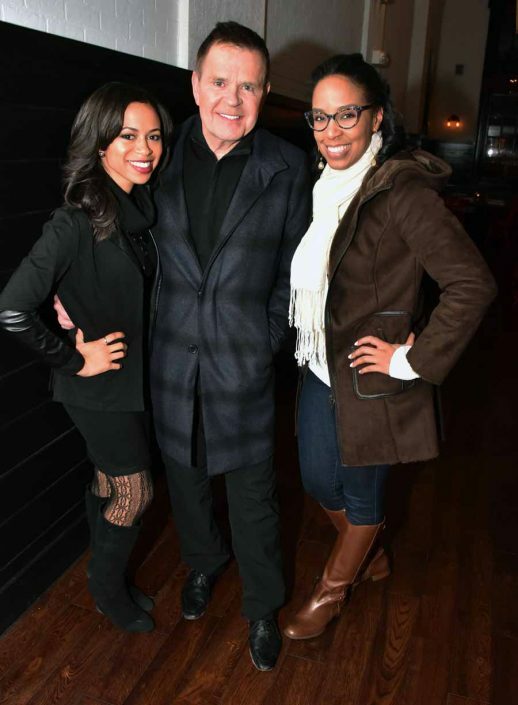 From left: Alex Holley, Mike Jerrick and Lauren Johnson, all of Fox 29 Good Day. 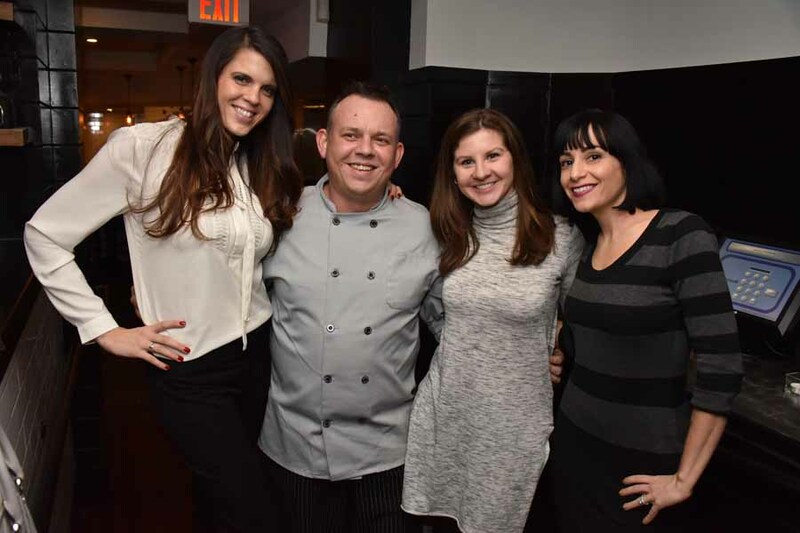 From left: Julia Davis, Kayla O'Donnell and Marla McDermott, co-founders of The Walnut Club, a professionals women's club with Little Lion executive chef Sean Ciccarone (second from left), who once worked at Haru a decade ago. He's also worked in Charleston, South Carolina, and told me that the food served at Little Lion was influenced by his stay in the southern city.